In collaboration with Krishna Kaur, GuruMeher Singh will be teaching 21 Stages of Meditation at Sat Nam Fest this April. In an interview, he told us more about the expansive journeys this course offers and what to expect. Can you share a memorable moment from previous 21 Stages courses you’ve taught, or from your own experience going through these 21 Stages? GuruMeher: When I took this course it was so rich to be in the company of other people with similar depth and spiritual intent. The group energy created mutual support to stretch our consciousness in an enjoyable shared experience. 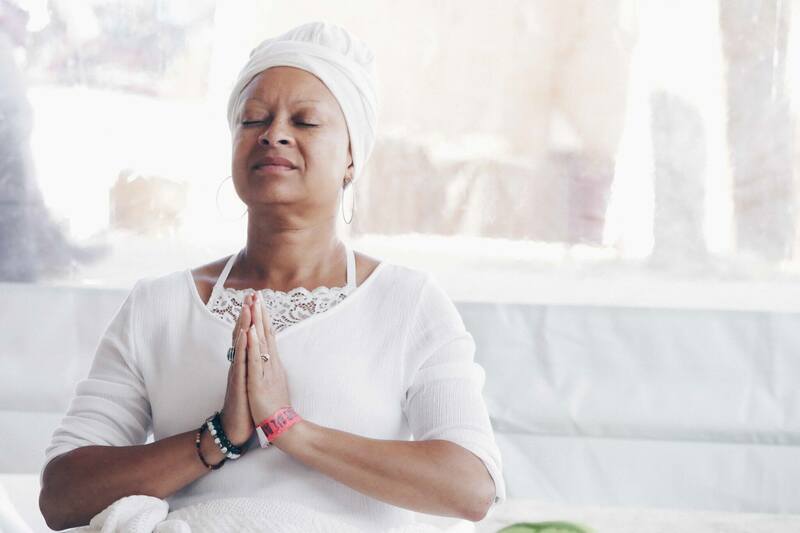 The 21 Stages of Meditation is Yogi Bhajan’s guided journey through the great variety of inner experiences on the journey from beginning meditator to master of one’s mind. We work with the textbook, The 21 Stages of Meditation, which proves to be a lifetime resource. And the 6 days flow from one meditative practice to another, with short conceptual introductions in between. In other words, this is a meditation intensive on par in depth and scope with Vipassana retreats, but with the creative variety of diverse Kundalini practices. Using all the tools of mudra, mantra, chanting in rhythm and naad, dristi, visualization and more, let’s just say you will get that meditative high and lots of personal growth. The evenings at Sat Nam Fest will relax and refresh you while keeping you in the uplifting vibration we are building within ourselves. What is your vision or intention for the 21 Stages of Meditation course you will teach at Sat Nam Fest in Malibu Canyon this April? GuruMeher:My intention is to deliver with Krishna Kaur a transformative personal growth opportunity as sophisticated and powerful as anything offered anywhere. 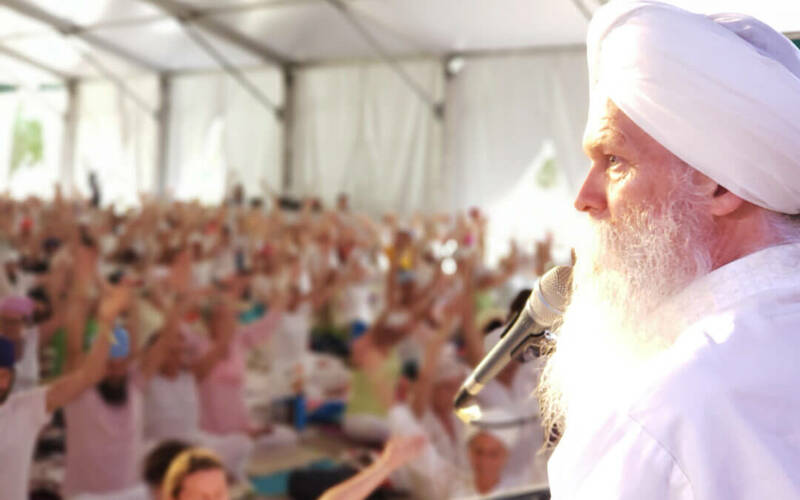 this is possible due to the Master-level teaching and techniques given to us by Yogi Bhajan. 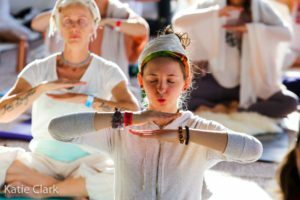 This particular meditation course involves three journeys and 21 stages; can you discuss the wisdom that informed the structure of this course? Why three journeys? Why 21 stages? GuruM eher: In his vast knowledge of the many systems of spiritual work and from his personal meditative experience, Yogi Bhajan created this map of the many blocks and blisses of our inner journey. They do form a scale from beginner to mastery levels of ability, but are not always stepwise; anyone may experience any of these discreet and describable mental states at any time in any order. As a systematic study we can learn to identify and even target these states and our progress through them. The 21 stages is nature’s design, not ours. And the 3 journeys is a grouping of the experiences somewhat like the content of material in Bachelor’s, Master’s, and Doctor’s programs reflect progressive sophistication. 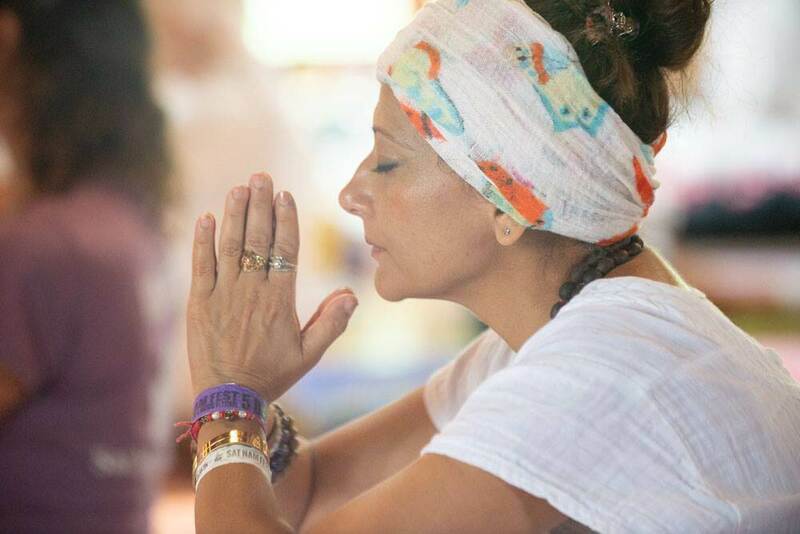 GuruMeher: It has been surprising to me to find that the course is accessible to those both new to Kundalini Yoga and meditation in general while fully challenging to long-time practitioners. There is a lot of sitting, so while one can bring cushions and even sit in chairs, do expect to be buckled in to a nice long ride so you know how to take care of your body. 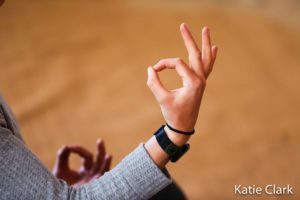 What are some experiences someone can expect when they participate in the 21 Stages of Meditation Course? Belongingness: being part of a group experience of like-minded students of consciousness. 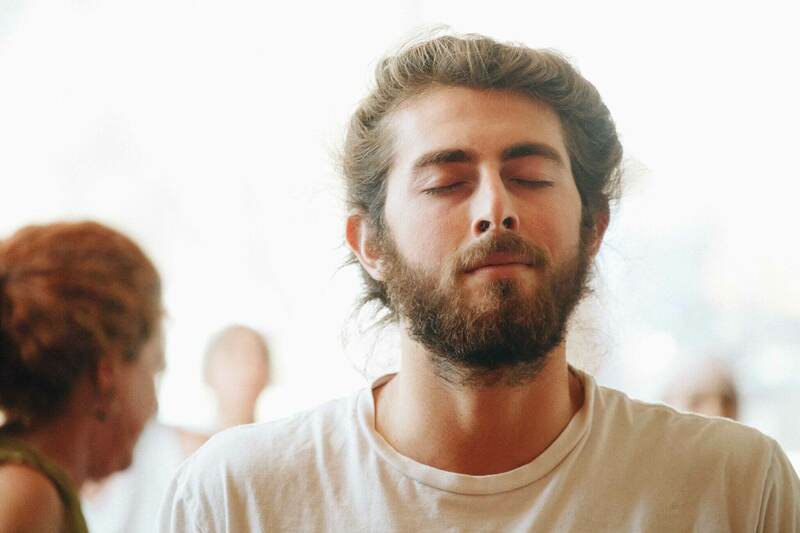 Stimulating Challenge: This is a meditation course, not a course about meditation. Like a physical trainer can help you go further in a work out and gain it’s benefits, this will stretch your previous limits of self-control and presence of mind – the ability to remain steady and focused in any situation. Self-Awareness: You will come to know yourself better, be more compassionate and accepting, in a better relationship with your own mind. Peace: Calmness and Clarity are significant outcomes that you will feel and enjoy. Can you share at least one great benefit that someone can expect to take home from this course? GuruMeher: You may, and most certainly will, feel that you are the real thing: a meditator, a yogi, a person of spiritual substance. Not just the personal satisfaction to know that, but to enjoy the fruits of your work: peace, clarity, confidence and consistency. Join us for the 21 Stages of Meditation course at Sat Nam Fest. Krishna Kaur and GuruMeher will sit with you all the way and hold the sacred space for your journey. This intensive journey will imprint your inner being for lifetimes to come.